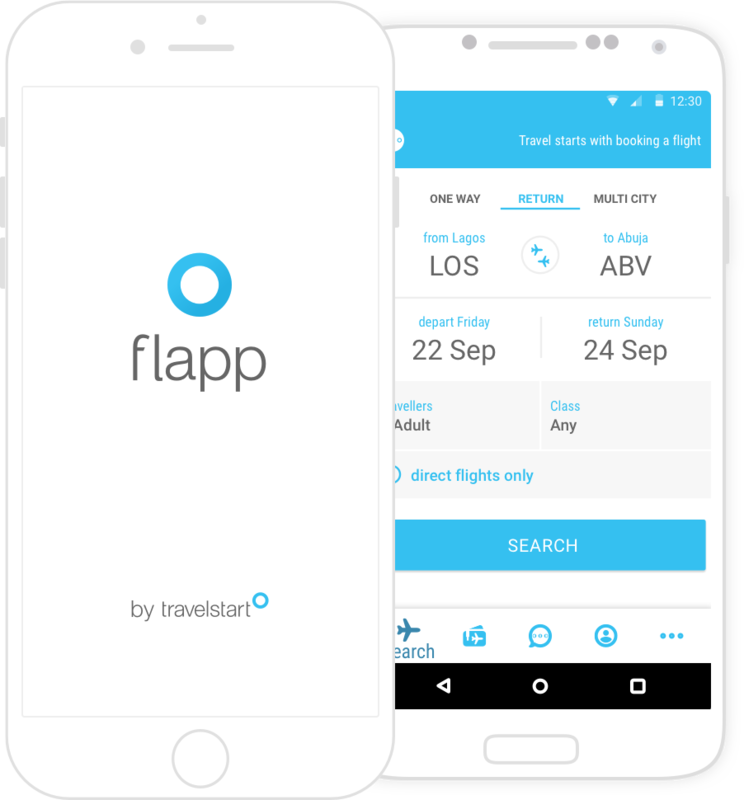 Download Flapp for flights, hotels and car bookings. The quick, easy and simple travel solution. Like a travel agent in your pocket, use Flapp to compare flights on all your favourite airlines or rental deals from the world’s leading car hire companies. We’ll find you the best specials in seconds, so you can weigh up your options and complete the booking in no time. Got queries? Our Flapp-Bot is on-hand for any help you need! Whether you’ve booked your flights on Flapp or the Travelstart website, once you log in you can use the app to manage your booking on the fly. 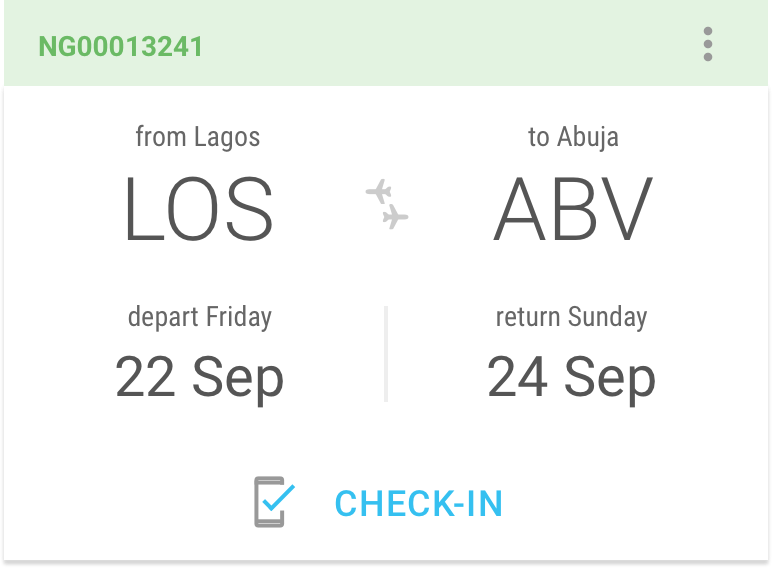 Check-in online, change your flights, cancel a trip or simply check the details of upcoming trips. Flapp gives you instant access to exclusive specials on all domestic and international flights, making it the cheapest place to book your travel. No matter which airline you prefer, where you’re flying to, or when you depart, rest assured that if you’re using Flapp, you’re finding the best fares in town. Does downloading a separate app for every airline you fly with sound a little insane? Forget the rest, you can now check in online for all your flights using the Flapp app!